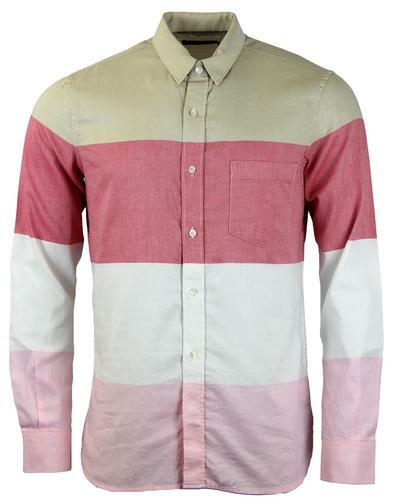 Luke 1977 '3 And Out' Retro Mod 60s Shirt. This stunning Retro Piece is oozing fab Sixties style. 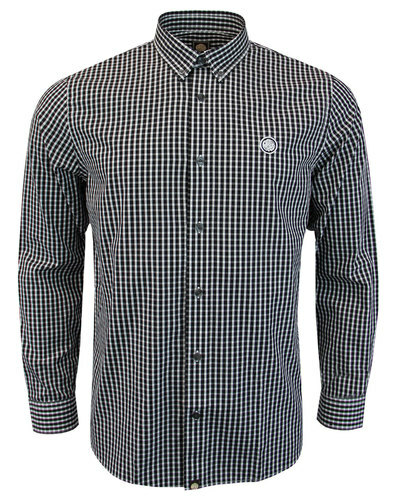 Awesome geometric mosaic print in white, petrol and black give the shirt a cool indie edge with a 60s influence. 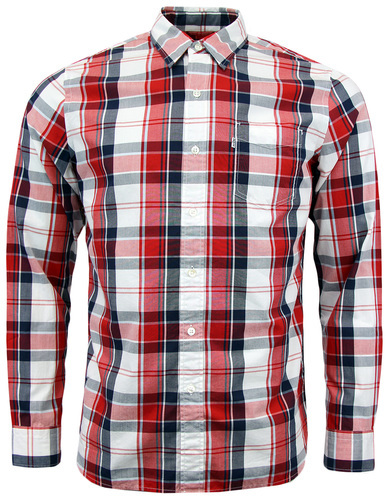 Button down collar, chest pocket and sequential placket follow Luke's classic shirt design. 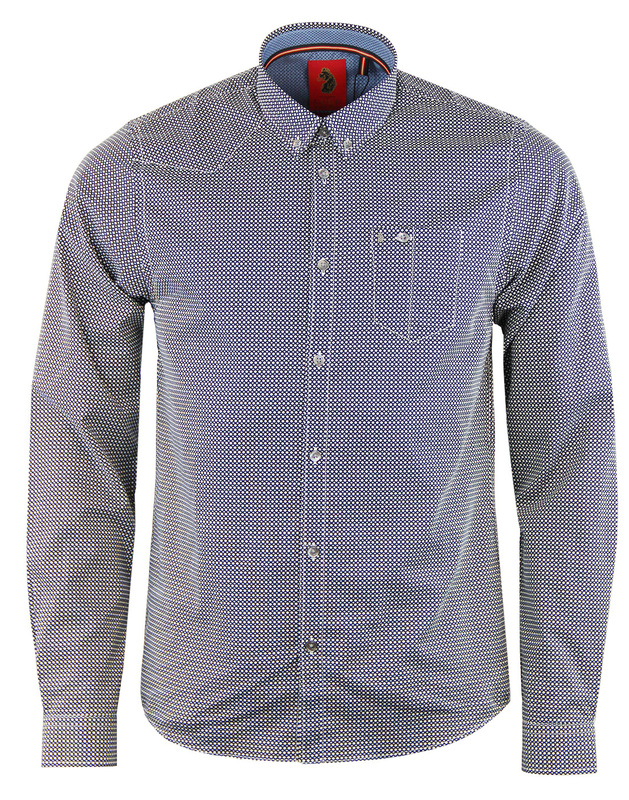 Shoulder yolk and metallic chest logo add an extra twist, making this shirt perfect for both smart and casual attire. 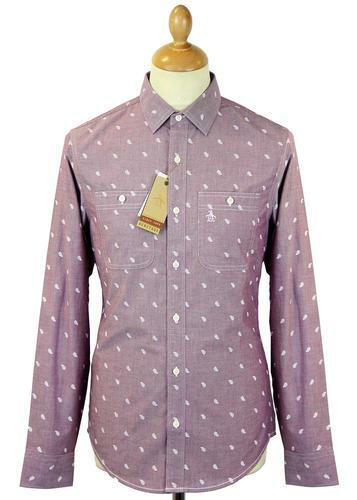 - Luke 1977 3 and Out geometric mosaic pattern shirt. - Geometric print in petrol, white and black. 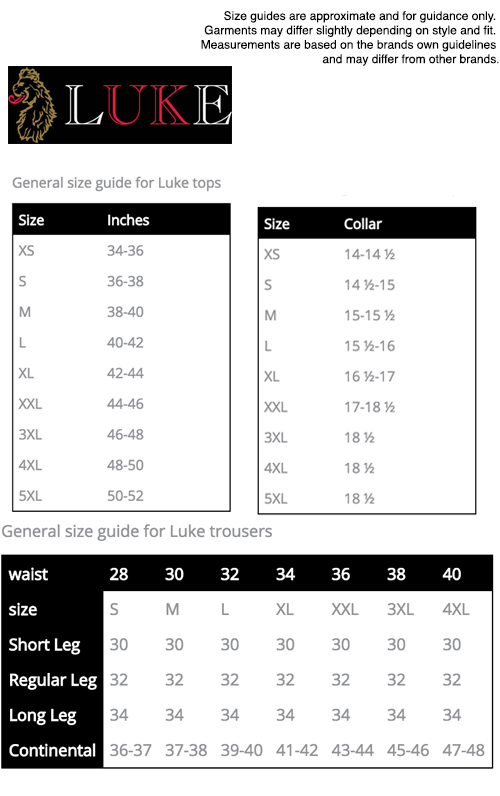 - Classic Luke shoulder yolk and metallic chest logo. - tonal buttons to collar placket and cuffs.